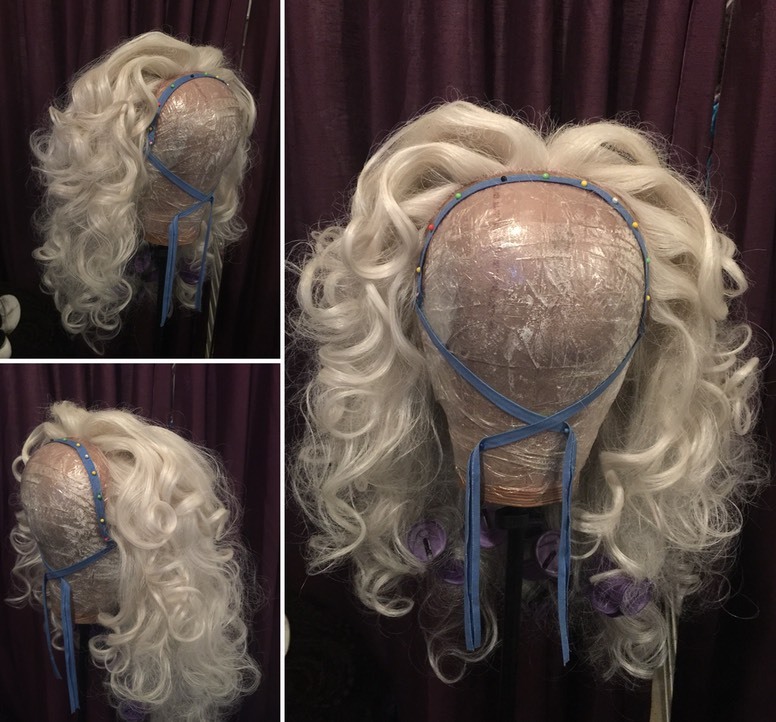 With a collection of more than 400 wigs (and growing! 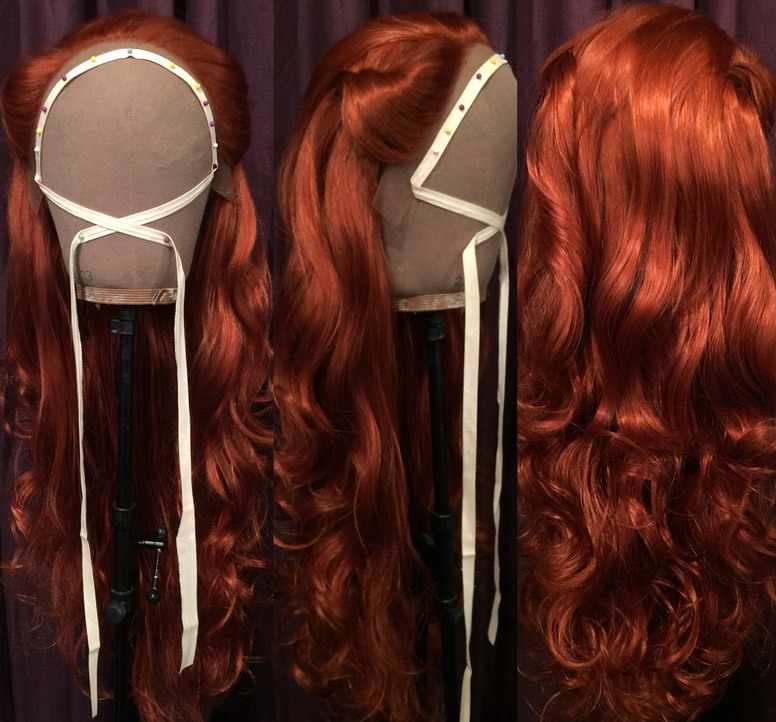 ), it’s likely we can help you locate the perfect hair for every character in your show. 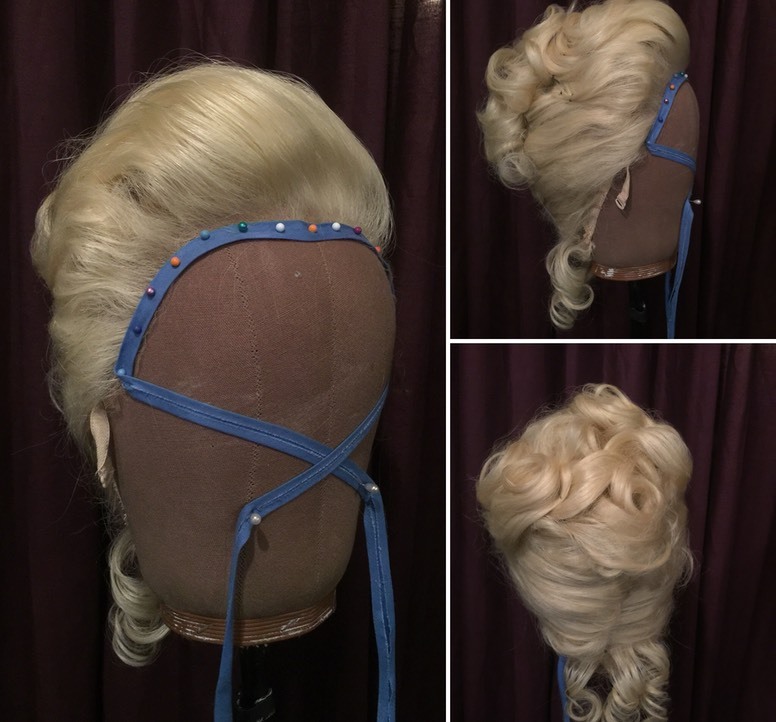 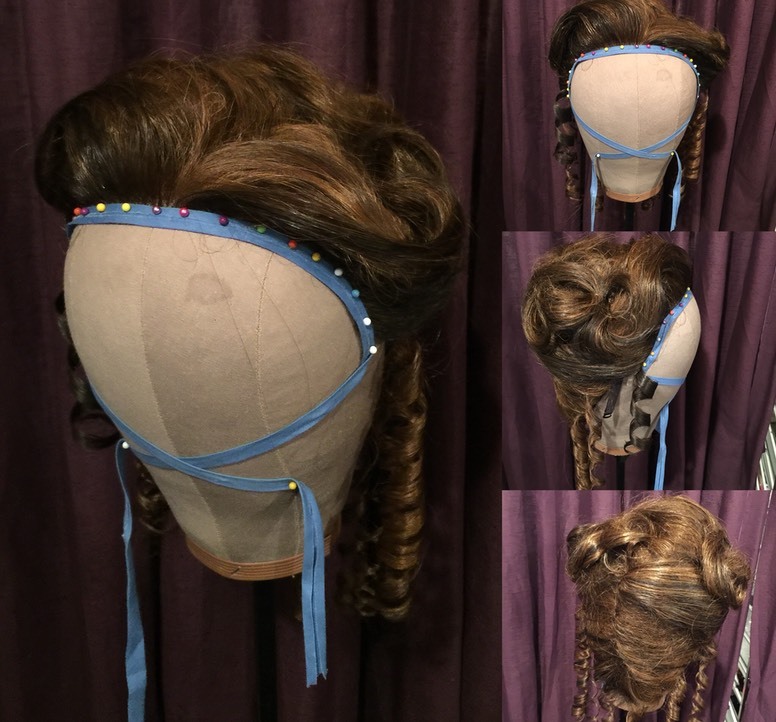 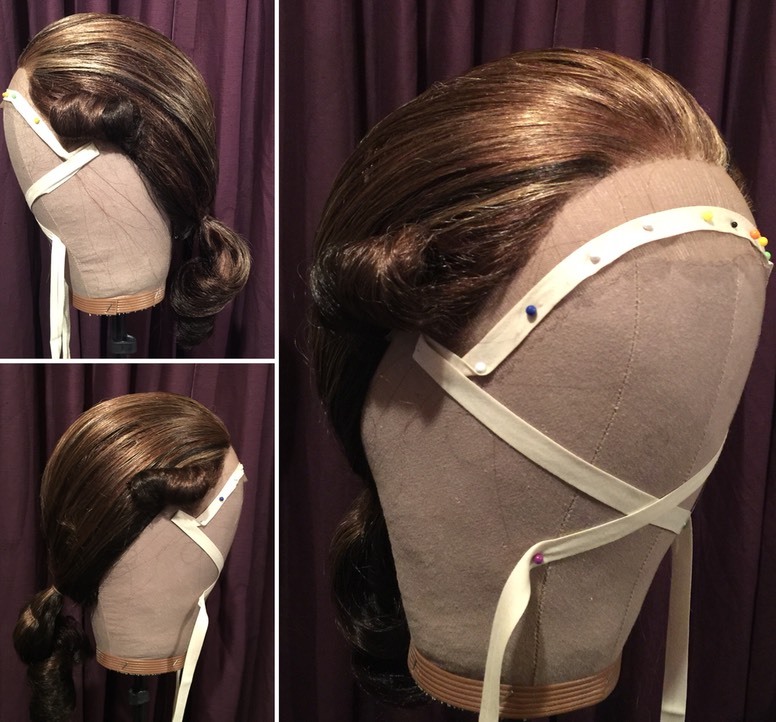 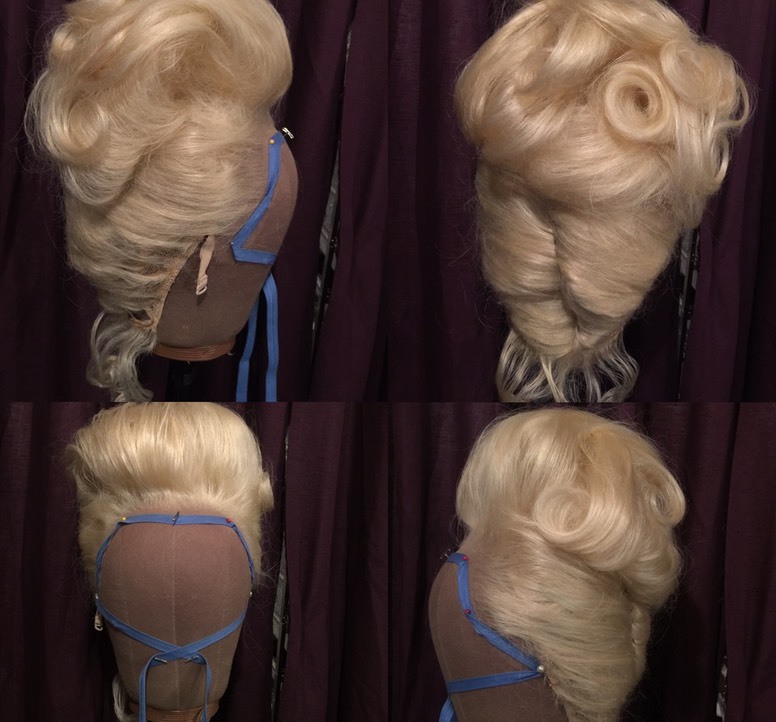 From costume and character wigs to custom ventilated lace fronts, updos and bouffants, let us help you with your next project. 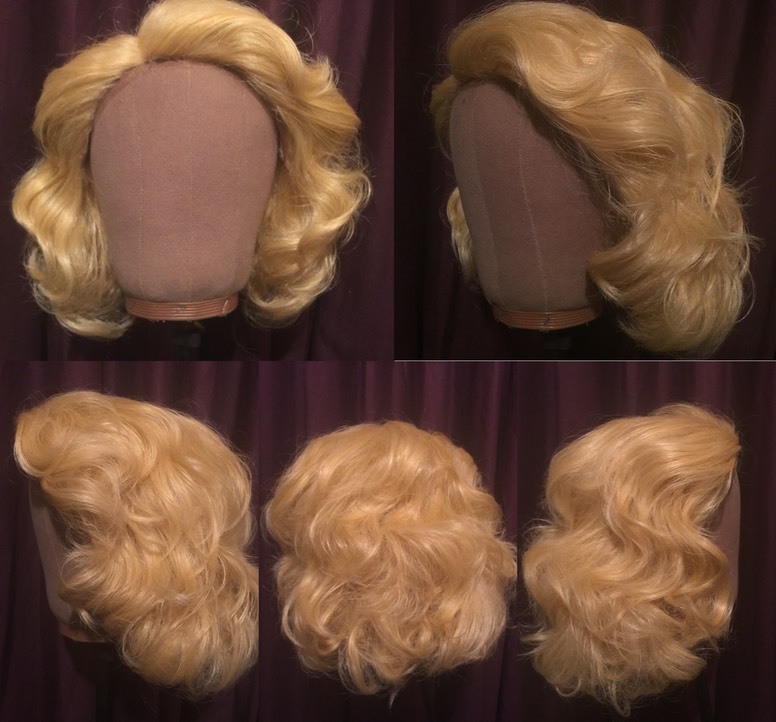 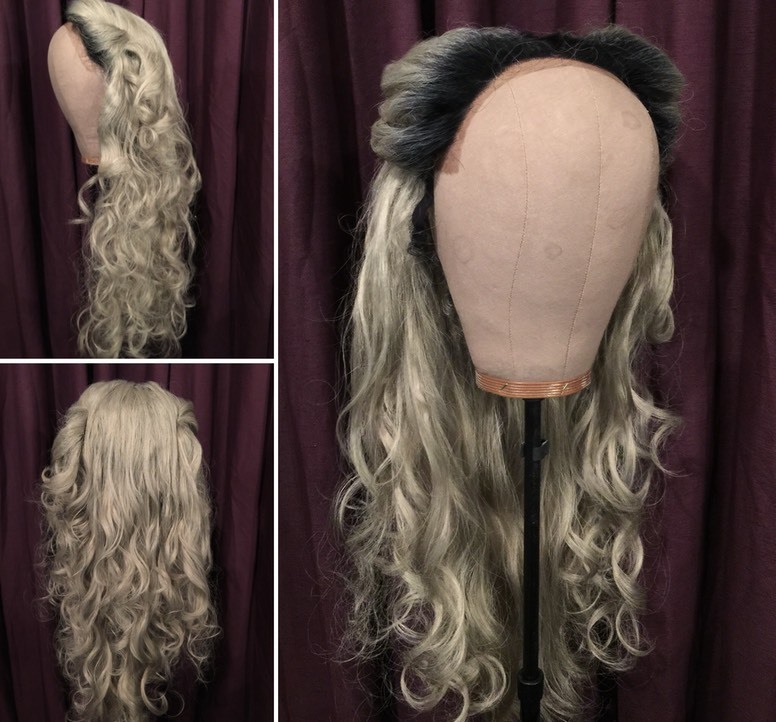 Whether you’re looking for a complete set of styled wigs and a master plot to track them through your show or just a single hairpiece for an individual look, we have the ability to customize packages based on your unique needs and budget.